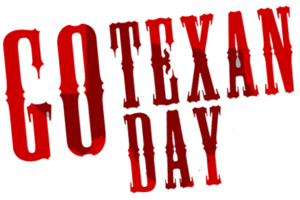 Due to STAAR Mock Testing Harmony Science Academy Sugar Land will be celebrating “Go Texan Day” on Tuesday February 19th. We encourage our students and staff to dress up as cowboys and cowgirls on February 19th (ONLY). Please note this refers to western wear (boots, hats, jeans, etc. ), no Dallas Cowboys or Houston Texans jerseys are allowed. School dress code rules apply. YEEHA!